Any Comments, Questions, or Suggestions? Please include the date of your visit. 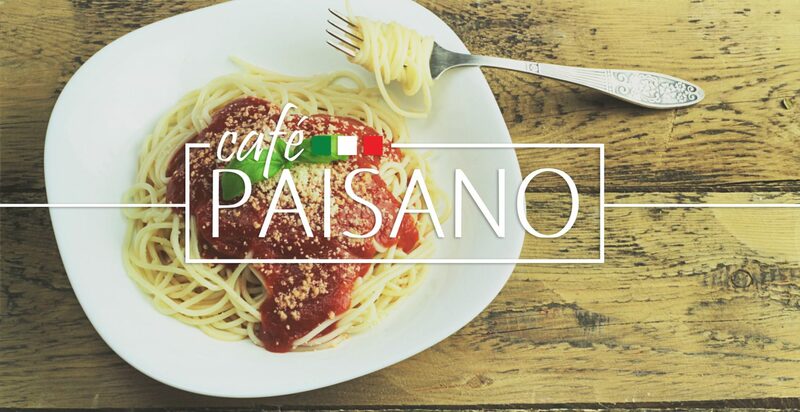 Here at Café Paisano we use only fresh ingredients to prepare all of our menu items so you can "Taste The Homemade Difference!" There's no substituting the taste when you try one of our Hand-Tossed Brick Oven Pizzas! Family owned and operated since 2006! You can contact us at 407.767.0011 or come in and find us at 182 W State Rd 434 #1000, Longwood, FL 32750 Download our app below!